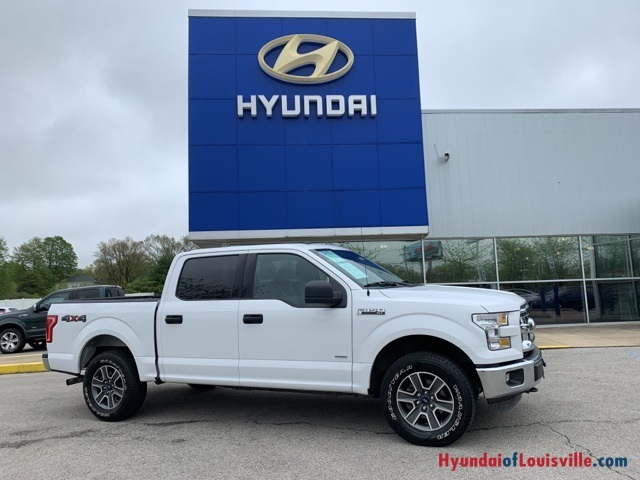 *4 WHEEL DRIVE, *2.7L ECOBOOST ENGINE ($1300 option when new), *REMOTE KEYLESS DOOR ENTRY, *POWER WINDOWS, *POWER DOOR LOCKS, *CRUISE CONTROL, *TRACTION CONTROL, *SYNC, *STEERING WHEEL AUDIO CONTROLS, *17'' ALUMINUM WHEELS. *Inspected by a Certified Technician! Some serious power under the hood, with a 325-hp, 2.7L V6 ECOBOOST engine. Perfect combination of fuel-efficiency and power! Impressive off-road and towing ability with great handling and maneuverability. 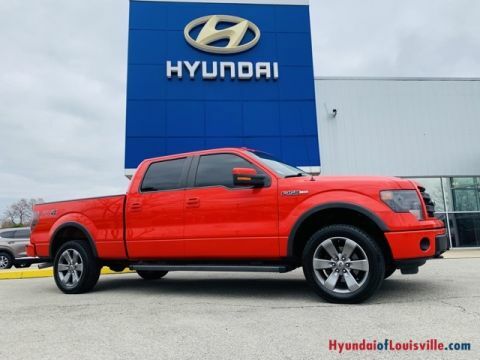 Try finding a pre-owned 2016 F-150 for this price anywhere else! You won't believe how low your monthly payments will be! 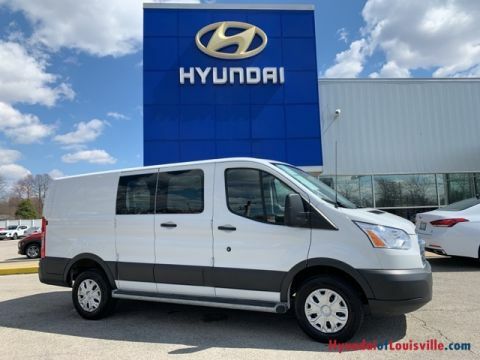 Sleek modern styling equipped with an efficient drivetrain for an overall smooth ride. 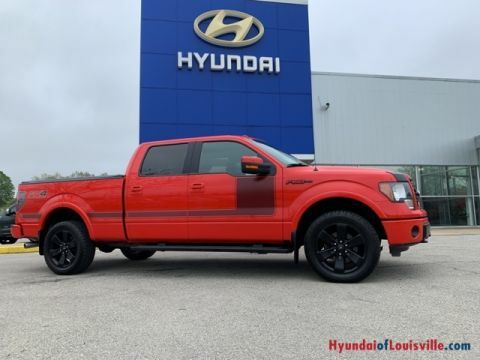 Perfect for our shoppers looking for a full-size truck. Ready to work or perfect for an everyday driver. Call for a personalized demonstration.